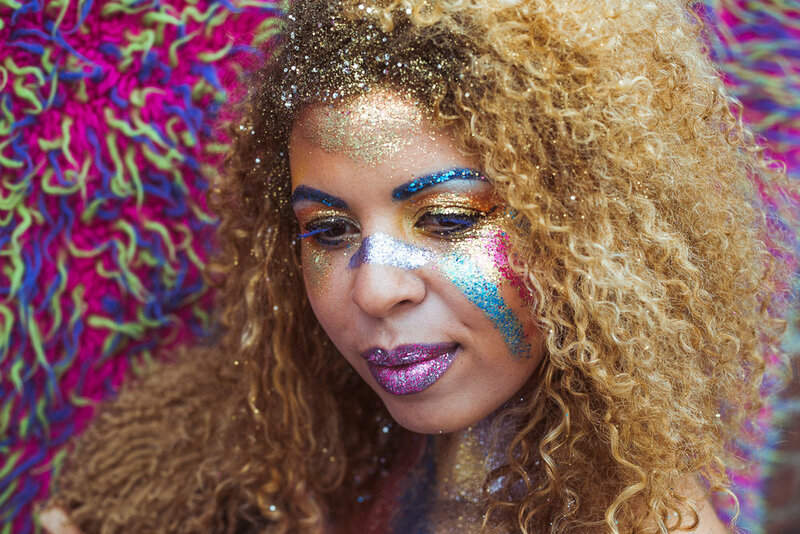 As festival season approaches, so too does discussion around the controversial attendance of glitter. 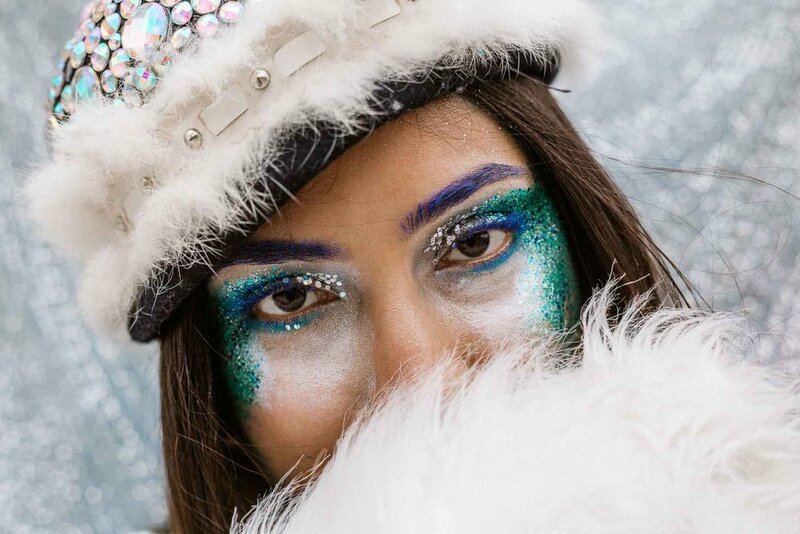 With the UK already banning glitter (and other single-use plastics) from 61 festivals, festival-goers & planners are becoming more aware of their favorite celebrations' unfortunate contribution to climate change. For years, festivals have been an important avenue of fostering human connection and freedom of creative self expression. It is so exciting to see how festivals all over the world are bringing environmental consciousness and social responsibility into the conversation! This one comes before you even get to the fest! When searching for your festival look, try shopping at vintage and thrift stores first. Why show up in the same floral H&M onesie everyone will be wearing when you can find rad one-of-a-kind pieces and unique accessories? If you would rather buy something new, we suggest you shop sustainable and eco-friendly brands. Bring a reusable water bottle & clip it to your belt as a cute accessory, or simply put it in your bag. All festivals have refill stations and having a reusable water bottle on hand will keep you hydrated, save you a lot of money & save the Earth from a lot of single-use plastic! You can get this cute eco-friendly bottle here. Bringing a reusable mug is also very useful when you need that extra boost in the AM, or tea to wind down on those chilly festie nights. Find our top picks here. Bringing reusable eco-friendly bamboo cutlery and plates will help reduce your & your campsite's footprint significantly! You can find some biodegradable plates here and bamboo reusable cutlery here. Always recycle and clean up around your camp, ask your friends for help, and start a cleaning game, if the festival doesn't have recycling bring your bags back home and dispose of it correctly there. If there is a body of water near the fest, please don't swim in it with toxic, non-biodegradble cosmetics~ that would contaminate the water and all living things in it! Pick up garbage on the dance floors when you can, ask your smoker friends to throw away their cigarette butts in the garbage and always lead by example. Be the change you want to see! We hope these tips help you have a more environmentally conscious festival experience... and now you know that you can have fun while helping to save our beautiful planet!